OUR EMPLOYEES ARE THE KEY TO THE SUCCESS OF OUR SUMMER. A COMMITMENT TO GREAT ICE CREAM & EXCEPTIONAL CUSTOMER SERVICE. IF THAT DESCRIBES YOU, PLEASE FILL OUT THIS APPLICATION! 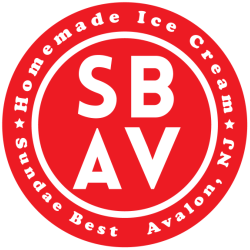 Please return this documents via email to kim@sundaebestavalon.com as soon as possible. ​Thank you again for your interest in Sundae Best! now Scooping @ Two locations !